According to the Minister of Foreign Affairs, Shirley Ayorkor Botchwey, Ghana’s decision to make French its second official language will improve regional integration especially when Ghana has French-speaking neighbour. 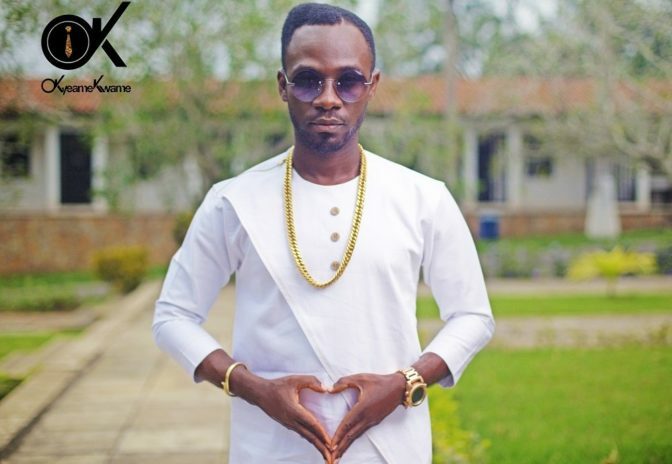 However, the ‘Made in Ghana’ hitmaker disagrees with such decision and hopes that any local language can be adopted as Ghana’s second official language. 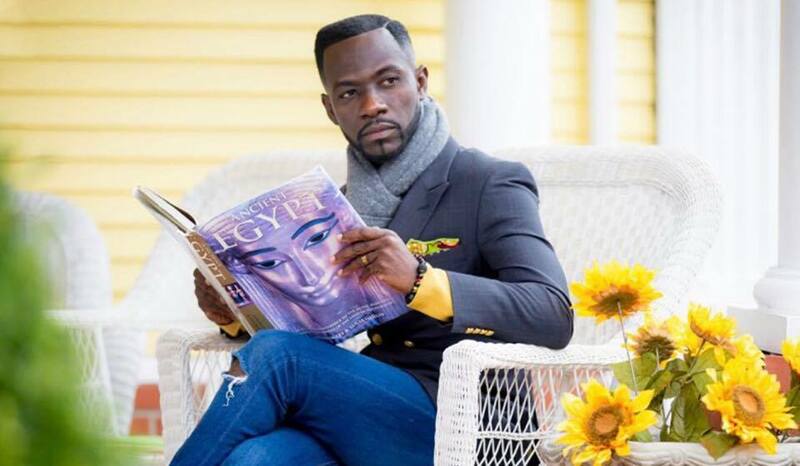 The post Choosing French as Ghana’s second language is disrespectful-Okyeame Kwame appeared first on GHANAPAGE™.